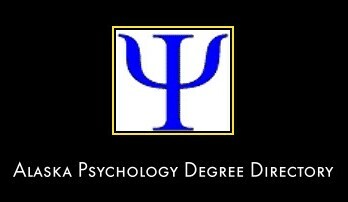 Welcome to the psychology Alaska page. Here you will find information relating to psychology degree programs and psychology study options in Alaska. For each University or college featured below, details of the psychology programs on offer will be provided, along a direct link to the psychology department homepage. Career Paths in Psychology is a must-have resource for students contemplating a career in psychology, for psychologists considering switching between areas of psychology, and for professionals thinking of switching to psychology from another field. 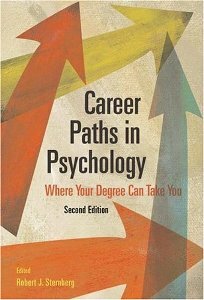 In this comprehensive anthology, authors selected for their distinction in their chosen careers offer their professional-and personal-perspectives on 19 different graduate-level careers in psychology.